Minkwon Center is proudly hosting a town hall meeting where a group of residents, allies, and stakeholders convene to discuss the rezoning that will take place in our community. 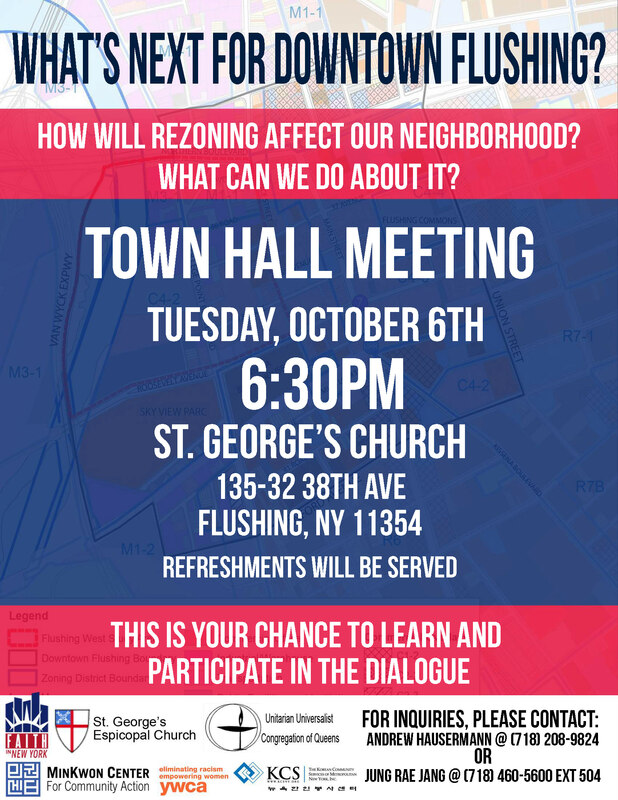 We will discuss what the rezoning means to our community and what we can do to make it responsive to our needs. Come out and learn about affordable housing!